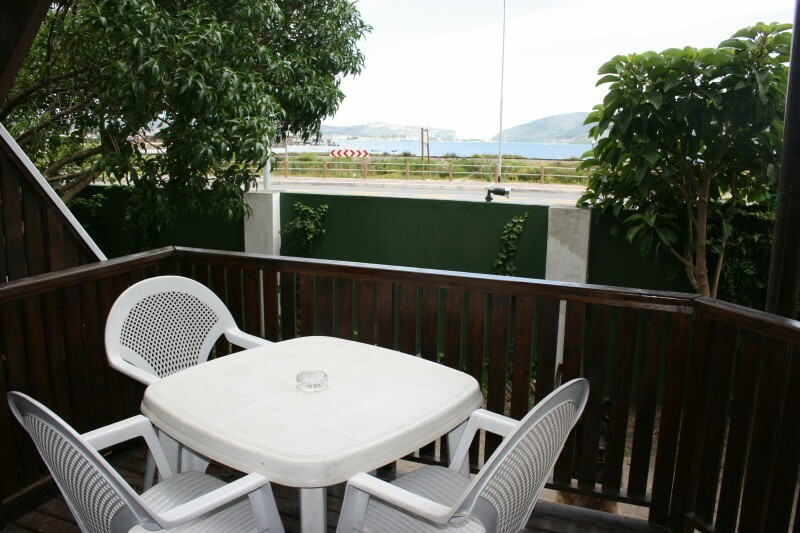 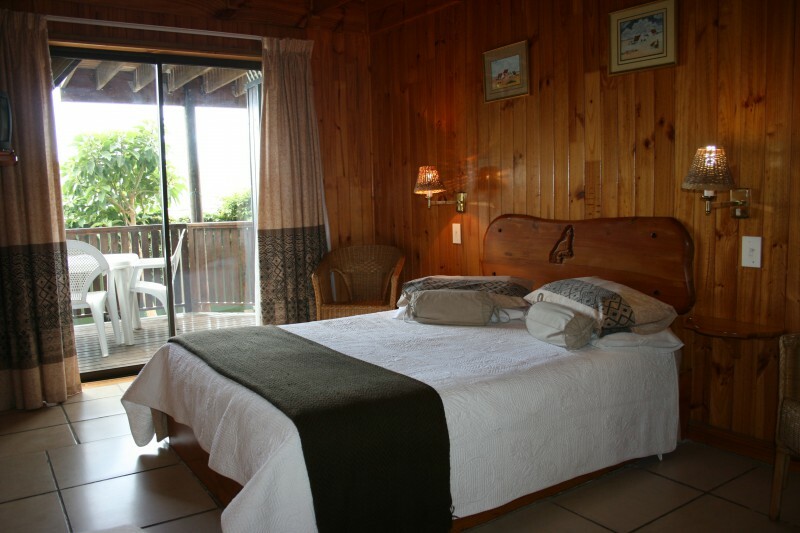 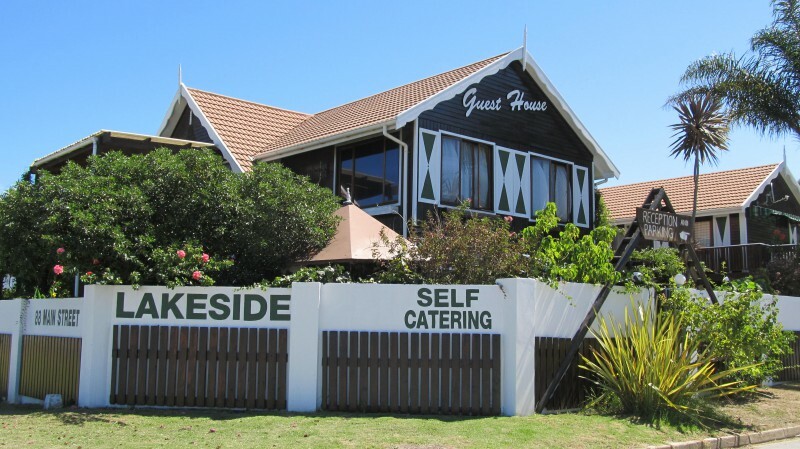 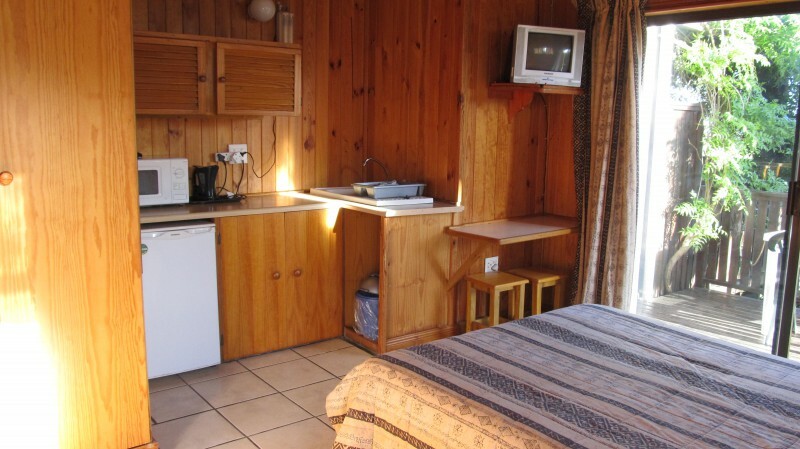 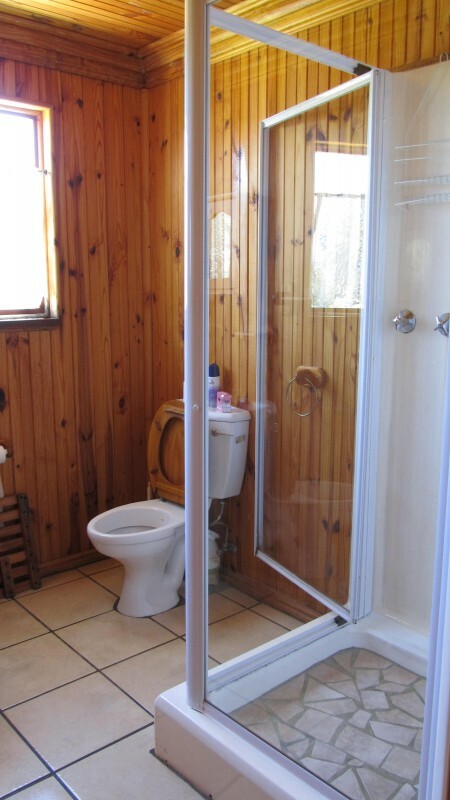 Lakeside offers affordable self-catering accommodation with lovely views of the lagoon and Knysna Heads and we are walking distance to the town center and waterfront. 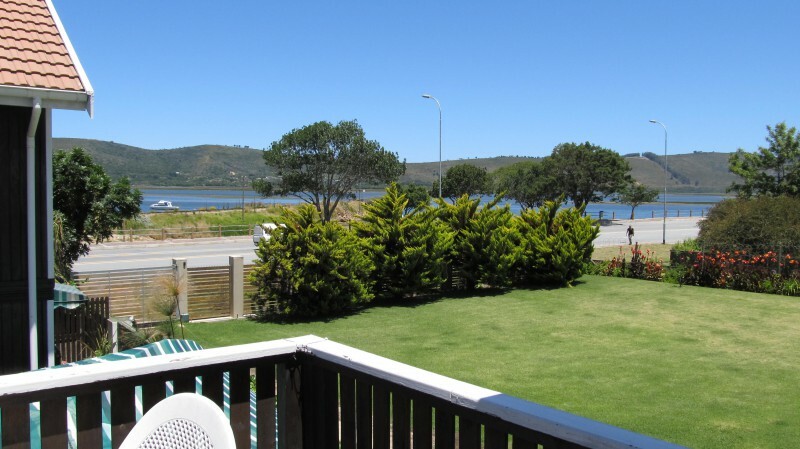 Lakeside is ideally situated within walking distance of Knysna Waterfront, restaurants and town center, in the beautiful Garden Route area of South Africa’s Western Cape. 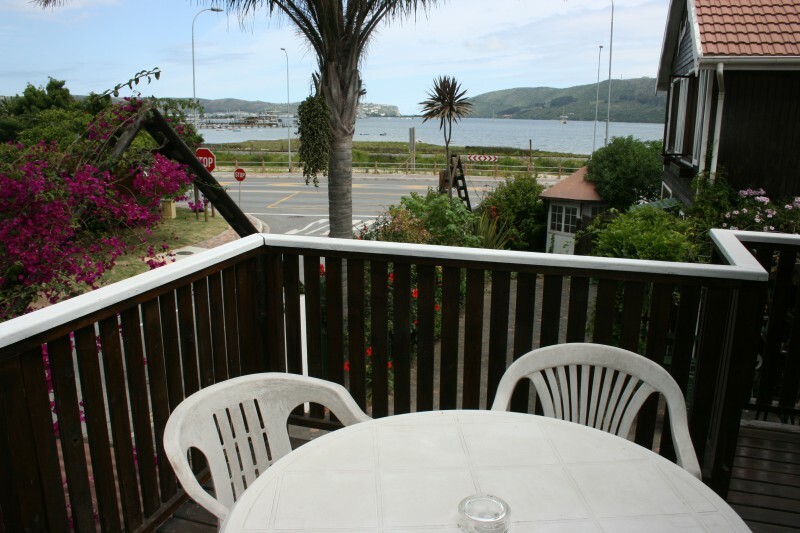 We are positioned across the street from the world famous Knysna estuary with sweeping views of the waterside and Knysna Heads. 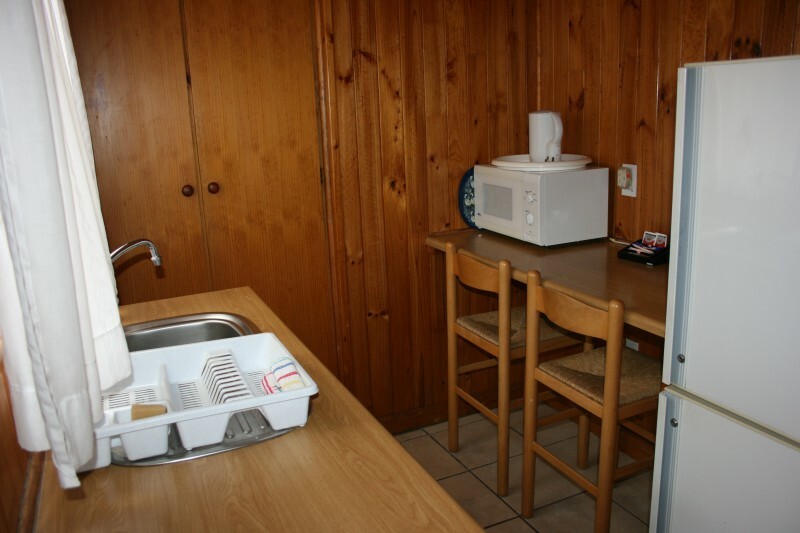 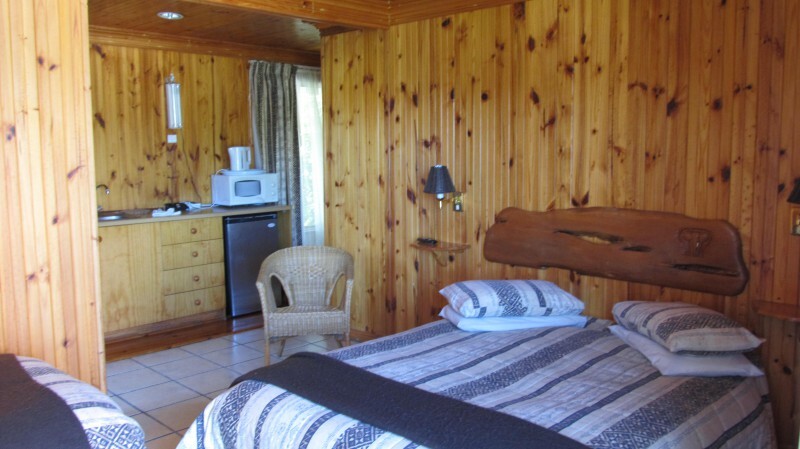 Here you can enjoy a relaxing stay in one of the eight beautiful Austrian-style wooden rooms with en-suite bathrooms, kitchenette and private deck.